Denmark’s long standing and much loved Health Shop moved to bigger and brighter premises late last year, and has gone from strength to strength, selling everything from organic wholefoods and local produce to organic essentials for a healthy body, home and mind. Successfully selling Stash Nitro Cold Brew on tap over the last summer, more recently excitement has been building as renovations took place in the empty cafe next door to the Heath Shop. 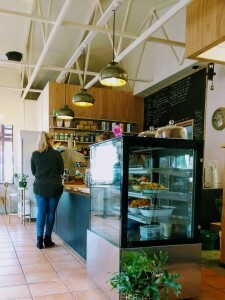 The Green Pantry cafe opened last week. 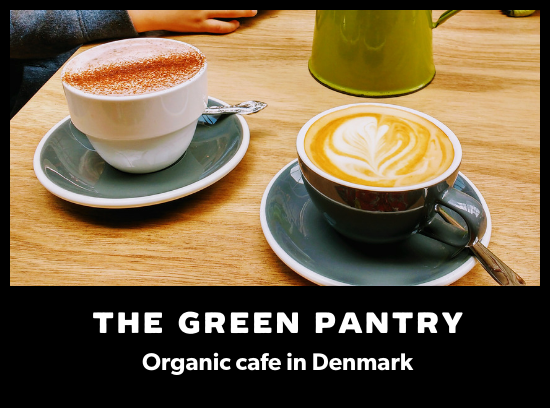 An all day menu of healthy and delicious meals, including gluten free, paleo and vegan options, and a bespoke blend of organic specialty coffee roasted fresh and with love and precision at the Stash Roastery, The Green Pantry is a cafe that should not be missed when you visit Denmark.